Delivery from £31.17 to United Kingdom in 2 - 3 weeks. 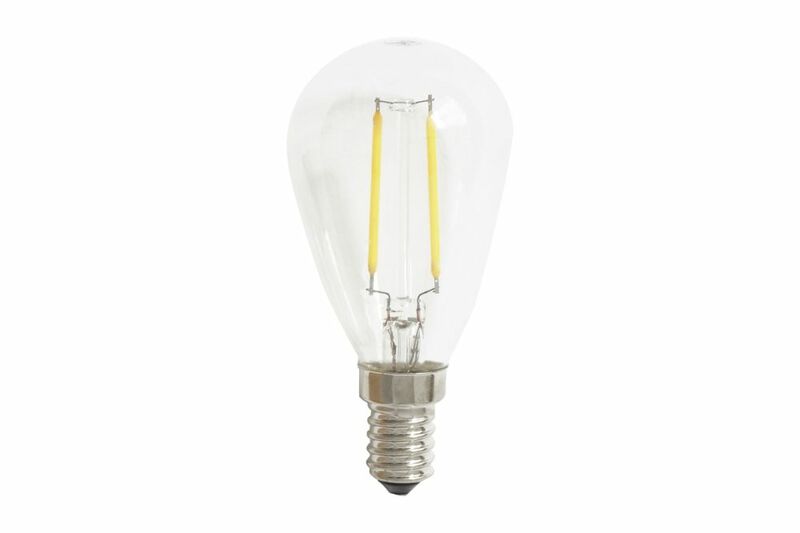 E14, LED Filament Light Bulb, 2W. Ideal for Karl Johan Table Lamp.